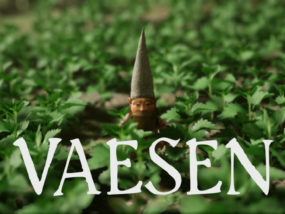 Vaesen is a third person adventure game set in a beautiful and mysterious folklore forest in Sweden. The main character, a small gnome, will be forced to encounter various evil creatures during his journey. 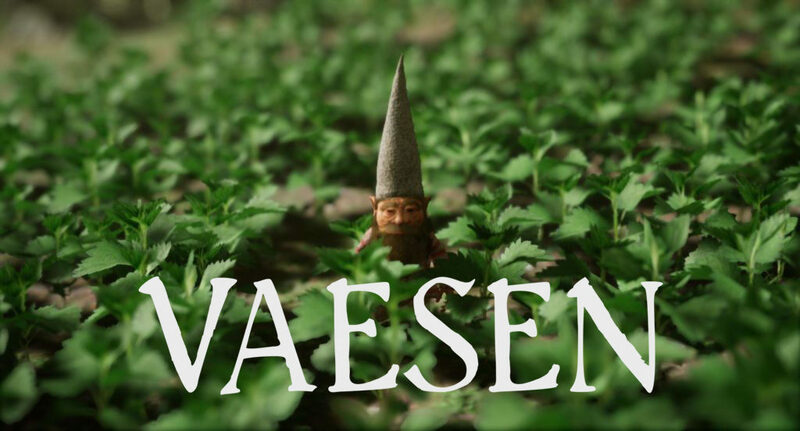 We focus a lot on storytelling and atmospheric environments and that will be the key features in Vaesen. You will face different bosses in different environments with different tasks. Sometimes you will need to defeat your enemy and sometimes you just need to survive. Your goal is to ferry a large orb of glowing light through a pitch black world, where stepping into the darkness will instantly kill you. 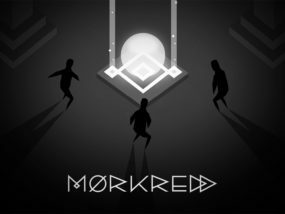 This includes stepping into the shadow of any of the other players, something that makes manoeuvring around a more fun and challenging exercise. Captain a ship in one of the most intense rich-rushes in history! Choose to be ether a Whaler or Merchant and when you set out from port, nothing but your wits stands between you and a watery grave. Seas of Fortune will immerse you in the cold hard truth about life at sea, but you’re not alone. 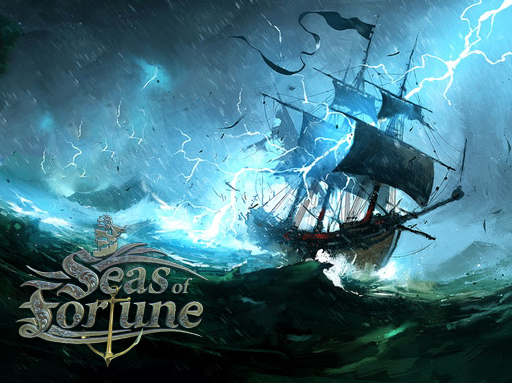 Your crew stands with you in your battle for survival and riches. Keep morale up, supplies stocked and the ship in repair. There are riches to be had, and Legends to be found. 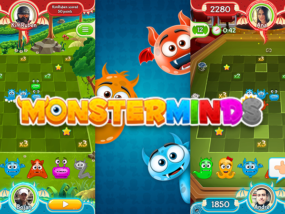 Play the ultimate battle of boards against friends or fiends from all around the world! 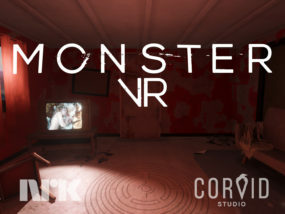 Set in a modern and vibrant graveyard nearby, the monsters are waiting for you to join their thrilling parties. 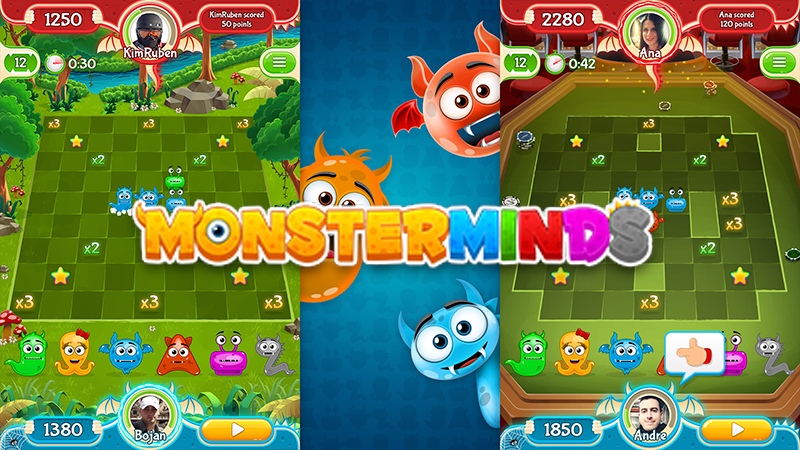 If you enjoy playing board games, Words with Friends, online multiplayer games or the good ol’ Scrabble, watch out for the upcoming release of Monsterminds! 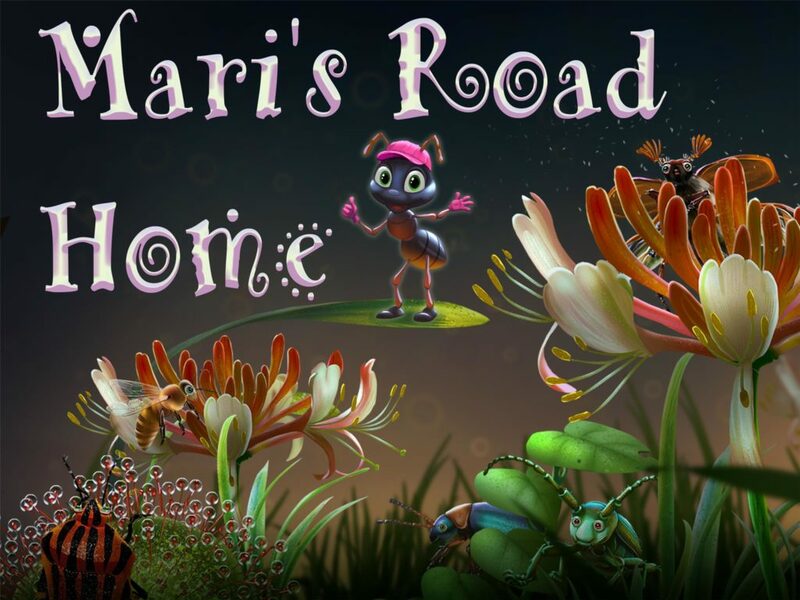 Mari’s Road Home is a colorful platform game inspired by Limbo. The game is set in a microunivers where the player follows the little ant Mari on her way home to her colony. As the sun sets, she feels panic breaking out while the dangers in the darkness threaten her. Follow her journey home through her world, called the “Small World”. Small World is a tiny, amazing place that humans never see. When you are small everything is big and not just the fear; but also the beauty. 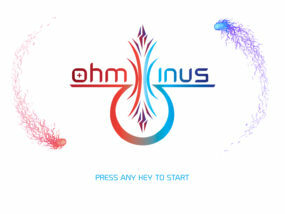 Experience a magical world and fight dangers while meeting friendly helpers. Help Mari safely on her way home. 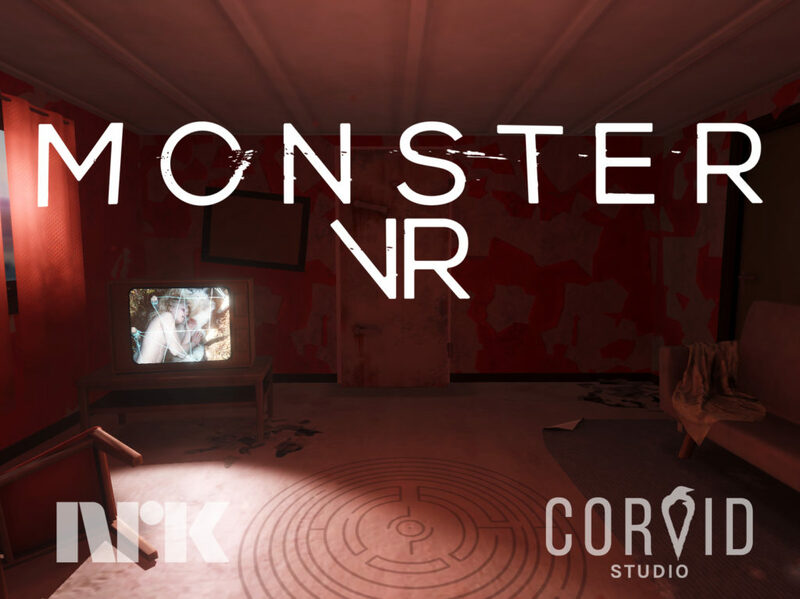 I’ve been working in secret with Norwegian public broadcaster, NRK, on Monster VR to accompany the release of their new drama series, Monster. 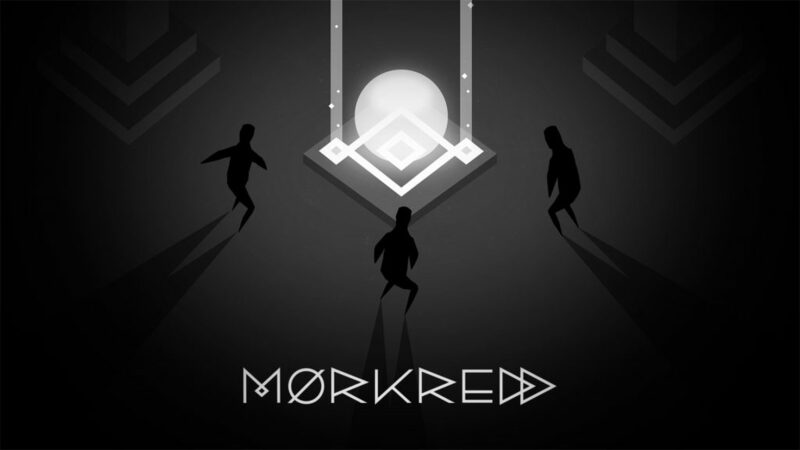 The game is developed by Corvid, a new indie studio I started with my friend Torstein to develop small games, passion projects and to do a little work for hire on the side of my other work at Antagonist and freelancing. 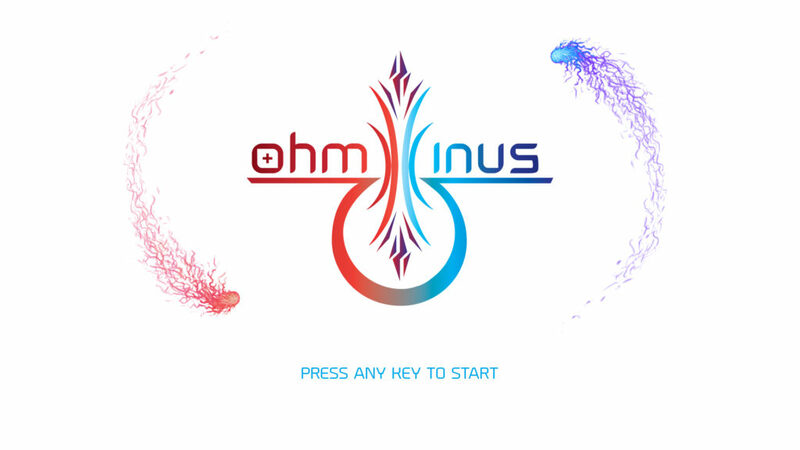 The game is available now on iOS and Android. The table tennis balls are mad! Get out! Deflector is a frantic, challenging, 8-bit retro style, ball bouncing, arcade game full of sweet 80s music and explosions. Deflector comes with the complete project setup and all source code for you to poke around in. Paying for the game is optional. Any money I make on Deflector goes towards further development. You can see what I plan to work on in the stretch goals below. 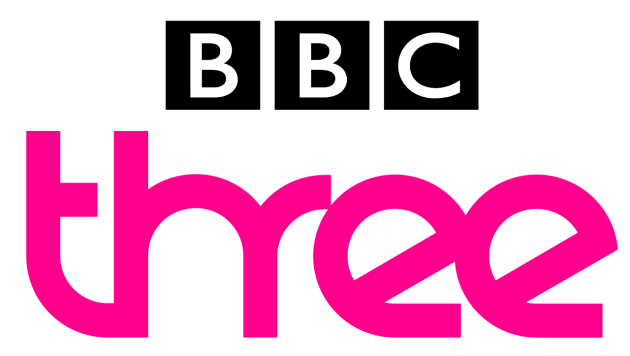 Download Deflector and pay what you want! 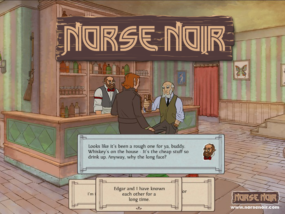 Loki’s Exile is a classic style, hand-drawn adventure game where the roaring 20’s and Scandinavian mythology collide! 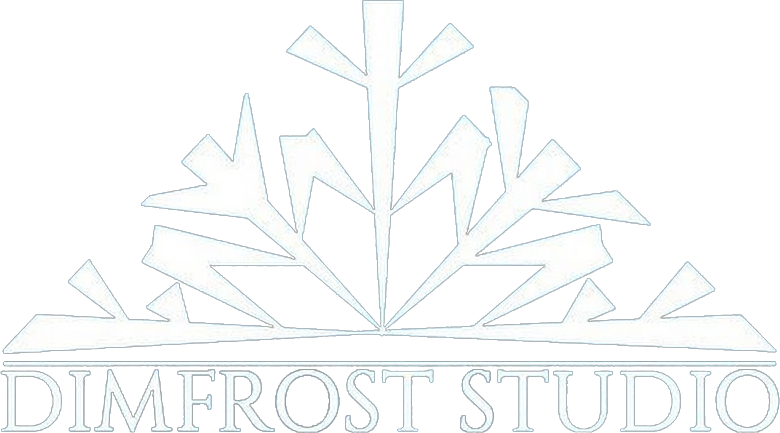 I have taken over every aspect of the audio of the game, from sound design and mixing/re-programming the music to organising and recording the dialogue. 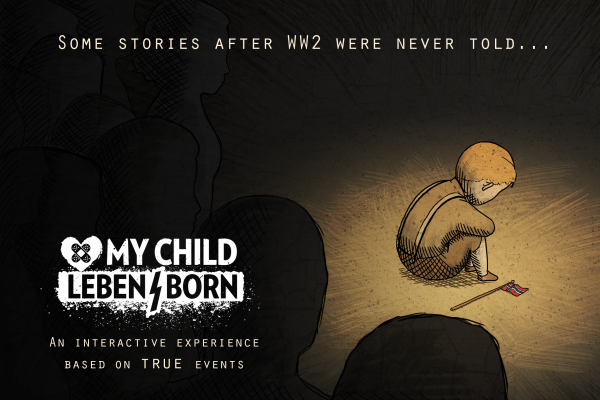 I am currently in the middle of the sound design process for My Child: Lebensborn. I’m also taking care of the audio implementation for both sound design and music using Fabric and Unity. Readlings are fun characters your child will love to play with. Each Readling represents a vowel that can manipulate and transform words in many different ways. The game challenges your child to identify, compare, swap, and rethink letter sounds to solve word puzzles. Curiosity and creativity combined with dynamic challenges and recognition are the main motivators for reading. 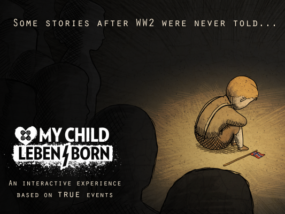 The game is designed to engage and spark your child’s intrinsic motivation to learn more. I did the sound design and music for Poio, helping bring the game to life while emphasizing and complimenting the game design. 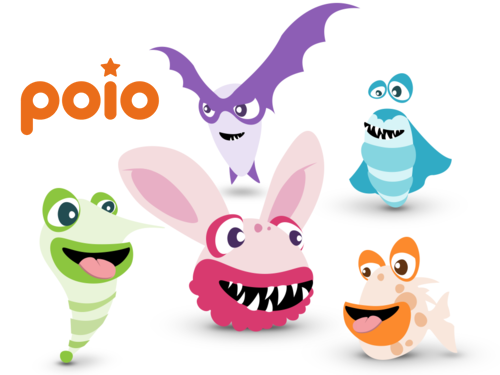 Poio is available to download on iOS and Android. I've been making music since I was four years old! I am a sound designer and composer from jolly old England, currently based in Oslo, Norway, where I live with my partner and our son. I've been making music since I was very young and started my first little studio in London in 2008. 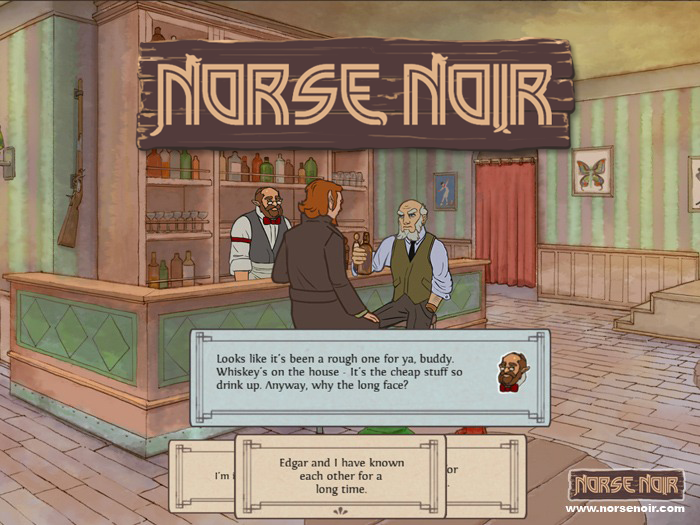 I became involved in the Norwegian indie game scene in early 2014. I produce believable, detailed and creative audio to make your game world come alive. I have years of experience writing music in many styles for computer games, film and TV. I am very easy to get on with and work hard to make sure I operate within budgets and timescales. This picture was taken on the Golden Gate Bridge, you know! 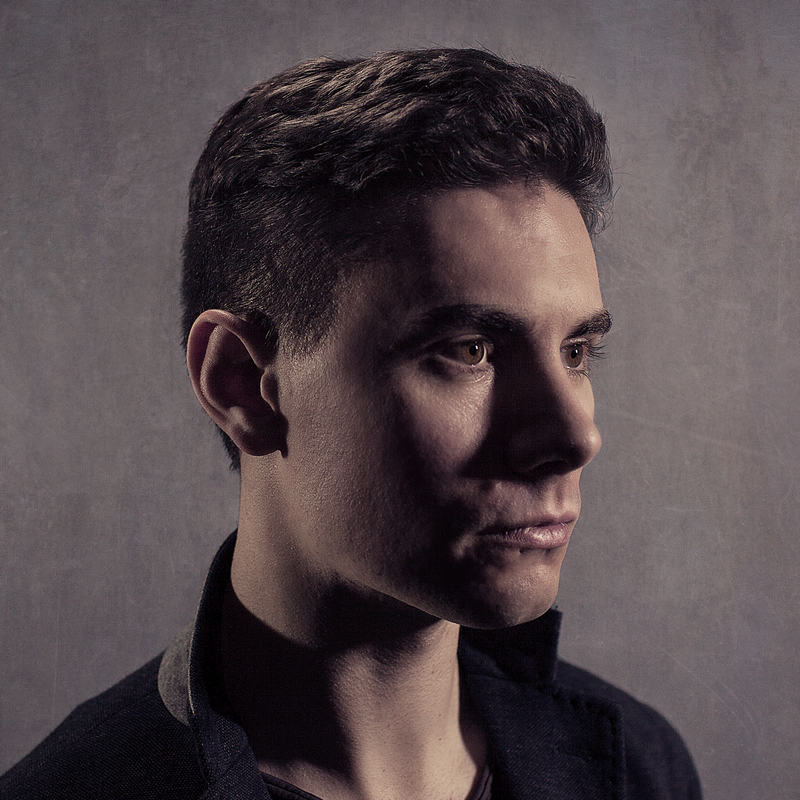 Here is a bit of writing that appears when you hover over this picture of my face. Are you enjoying my website?